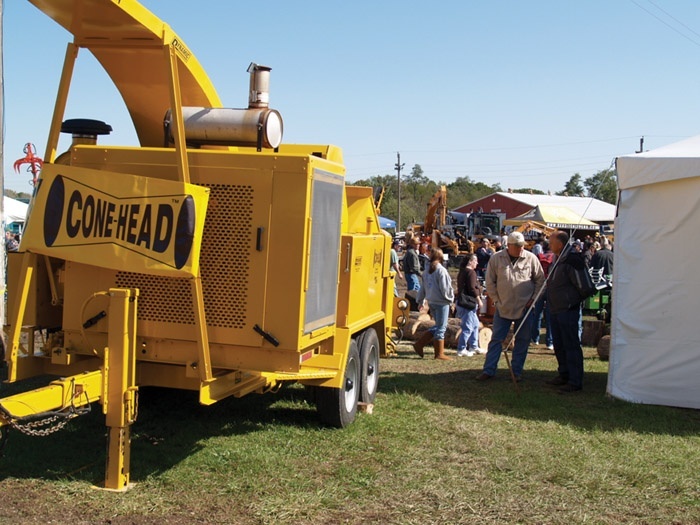 Timber Harvesting’s November/December issue recognizes Billy Rice, Jr., owner of Rice Timber Co. in Homerville, Ga., for thinking outside-the-box and installing new methods into his operation. 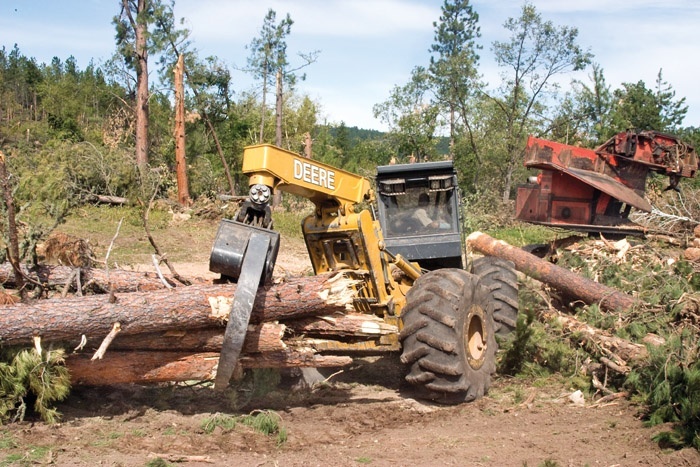 The Black Hills salvage effort is also spotlighted, as loggers, mills, and the Forest Service jump into action after summer tornado damage in the Black Hills National Forest. The issue highlights Wisconsin CTL partners, who are cautiously optimistic about energy wood opportunities, and provides a short history of the ALC. Timely teamwork and a commitment to resource utilization are the hallmarks of a successful timber salvage project in the Black Hills National Forest on a tract in northeast Wyoming. Indeck Energies recently started up its first pellet fuel production plant, Indeck Ladysmith Biofuels Center in Ladysmith, Wis. In the spring of 1994, several loggers from across the country were gathered at the annual meeting of the American Pulpwood Assn. in Nashville, Tenn.
Federal authorities have arrested and arraigned nine Georgia men for allegedly tricking a paper mill into paying $4.8 million for timber that was never delivered. 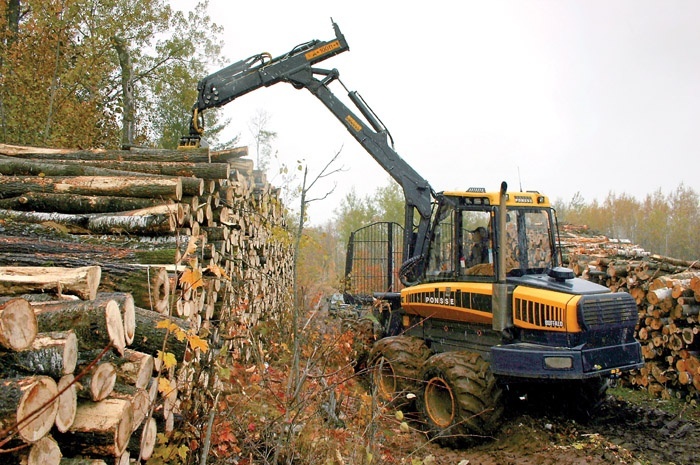 In the last couple of years, developing biomass markets have been among the few bright spots in an otherwise bleak growth outlook for forest products producers. Participating in the American Loggers Council’s (ALC) annual meeting in Flagstaff, Ariz. in late September was very gratifying for a couple of reasons. The cold rain that greeted first-day participants at Ohio’s Paul Bunyan Show in early October may have soured the moods of some but clearing skies helped lift spirits on days two and three. 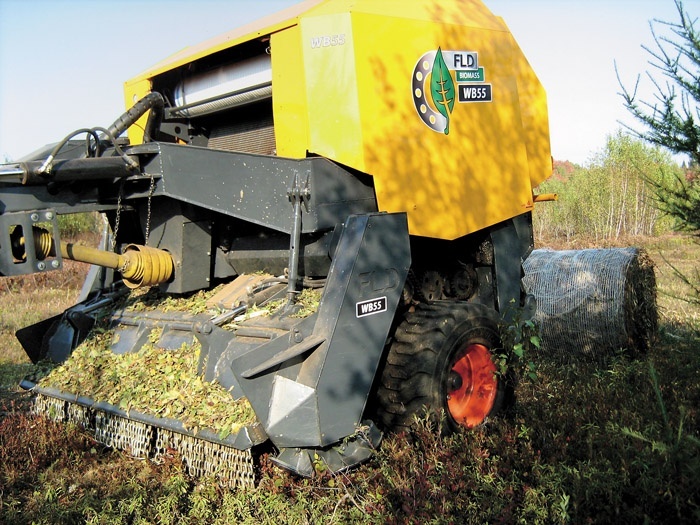 Supertrak, Inc. is the U.S. dealer and distributor for the WB55 Biobaler. North Carolina Assn. 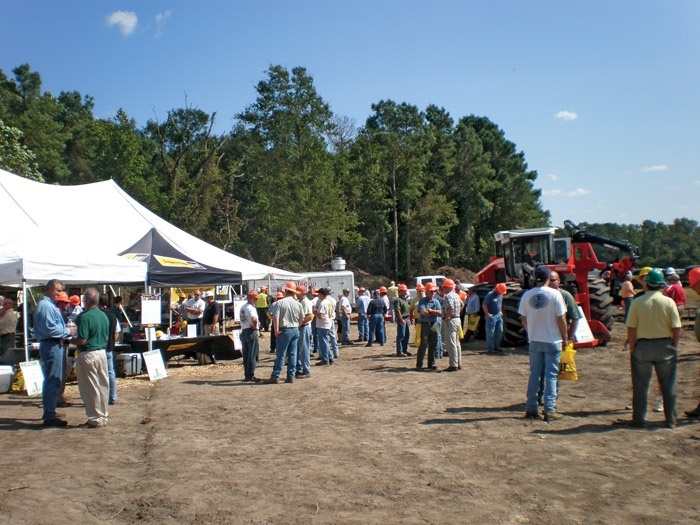 of Professional Loggers (NCAPL) continued its series of popular biomass oriented equipment demos on October 1, this time through the sponsorship by Pioneer-Gregory Poole Forest Products (PGPFP).